What size dumpster do I need for shingles? This is simple question, but the size dumpster you need might not include enough weight to cover the weight of the removed shingles. The first thing that you will need to know is how many square feet (SF) or squares (SQS) (SF ÷ 100= SQS), how many layers, and shingle type (3 tab or 30 year/ Architectural). See the chart below. How many will each dumpster size hold? * these are approximate figures and would leave enough space for minor bad decking and flashings. The next thing you need to know is what will the weight be. This is very important so you can avoid or lessen the overages. Every 10 Sqs of 3 tab shingles weights approximately 1 ton (2,000 lbs); remember if you have more than one layer of shingles you need multiply to account for the additional layers (example a double layered 30 Sqs roof is actually 60 Sqs). Every 10 Sqs of 30 year or Architectural is approximately 1.5 - 2+ tons; this shingle type can weight 1.5 - 2x the weight of 3 tab! 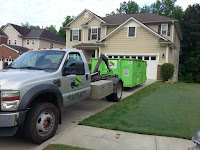 Once you know total Sqs and approximate weight you can make a good decision when ordering a dumpster for your new shingle job. Remember that dumpster rental is based on size, weight, and time. 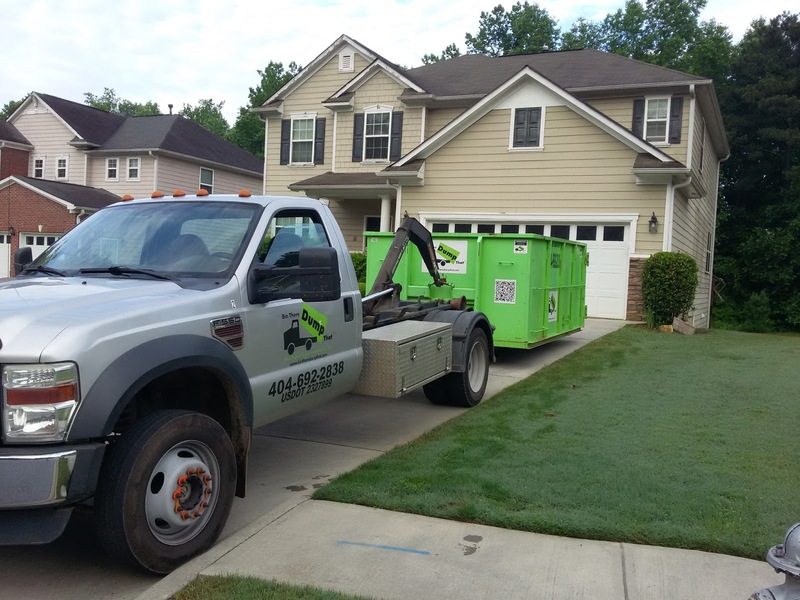 If you have any questions about dumpster rental in Atlanta, Marietta, or surrounding area please call us @ 404-692-2838 and we will be happy to help.